Dark-green leaved deciduous shrub producing masses of white flowers during the summer, followed by clusters of white berries in the autumn. 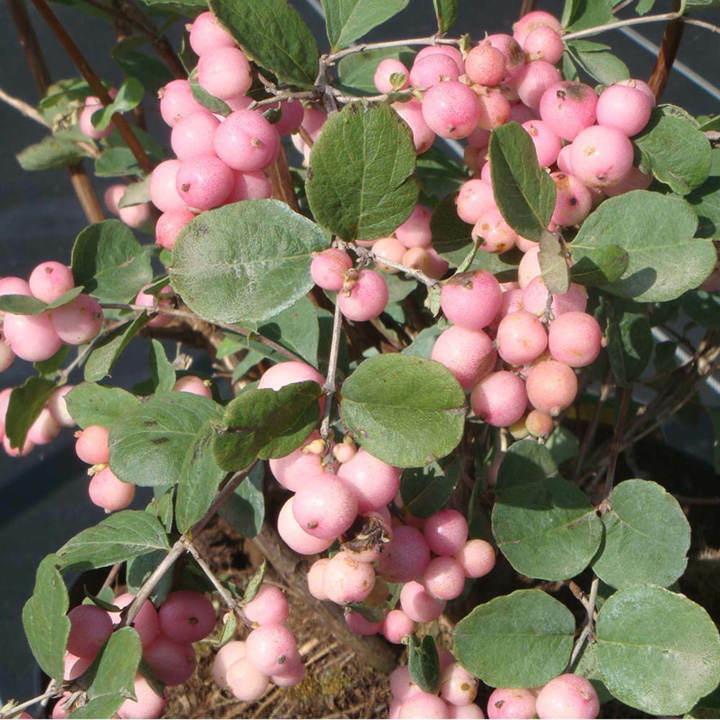 Ideal plant for low-maintenance hedging being compact in habit and tolerant of most conditions. Height 100-150cm. Supplied in a 3 litre pot.